AFA or Aphanizomenon Flos Aquae has just landed in the Philippines, Here's a heads up Information on what AFA can really do for our body. And ISA would be the "ONLY COMPANY" who will distribute this in the Philippines. AFA is x100 more powerful than BARLEY and SPIRULINA. 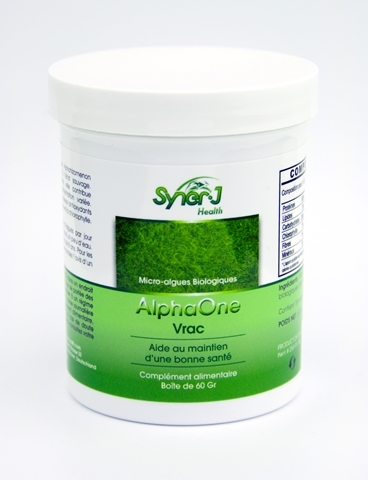 Aphanizomenon flos-aquae (AFA) is a species of cyanobacteria (blue-green algae) which is commercially processed into a dietary supplement. Aphanizomenon flos-aquae (AFA) is known to contain nutrients including essential fatty acids, active enzymes, vitamins, amino acids, minerals, proteins, complex carbohydrates, and phytochemicals and is marketed as a nutritional supplement." 17 votes. Average: 4.94 / 5.